The Los Angeles Times is reporting that the State of California is looking to shift the cycle of changing motor oil with a new ad campaign that will encourage motorists to hold off early oil change. The Check Your Number campaign is instead imploring motorists to follow the manufacturer’s recommendations, which in the case of BMW could be as high as 15,000 miles. 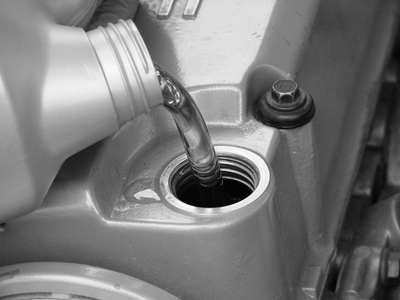 The California Department of Resources, Recycling and Recovery points out that the longer oil change intervals could save 10 million gallons of oil every year. I thought changing motor oil would benefit American oil majors… interesting move, indeed.